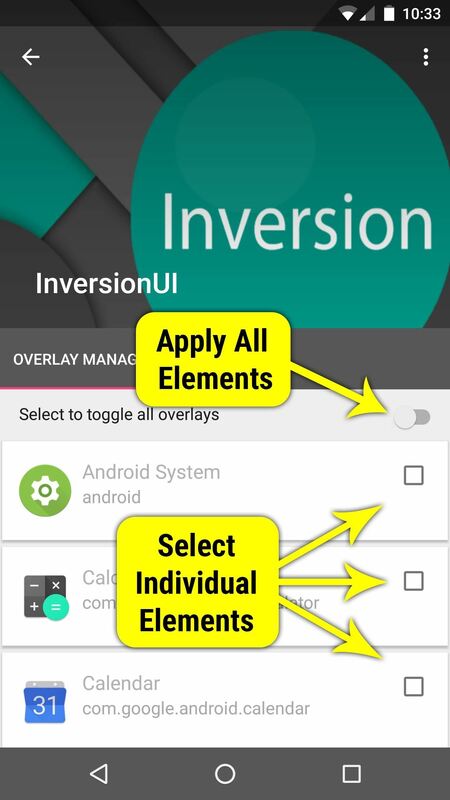 Starting with Marshmallow, Android added a built-in theme engine called "Runtime Resource Overlay," or RRO. 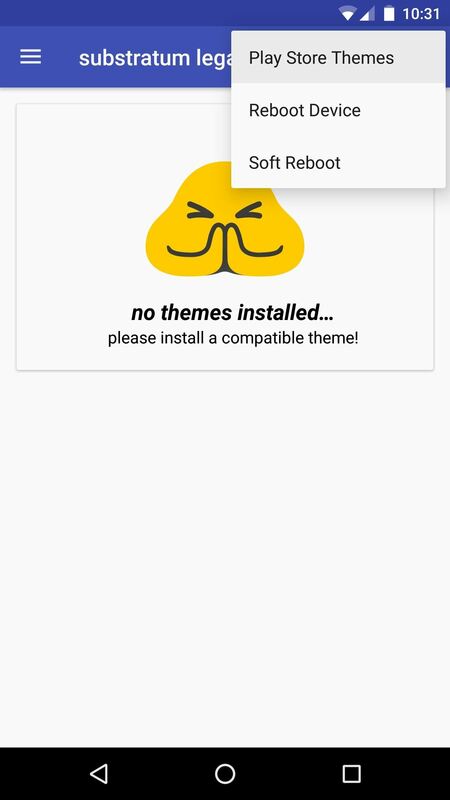 This theme engine was intended to be used only by smartphone manufacturers, not end-users, so unlike Cyanogen's CM Theme Engine, owners can't use it to change the look and feel of their phones. 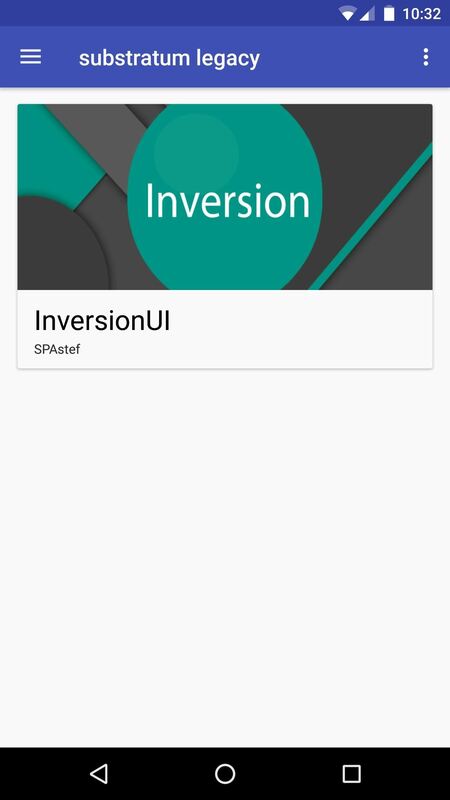 But this is Android we're talking about here—of course there's a way to activate this hidden theme engine. In the past, we've been able to activate RRO using an app called Layers, and now, that same app has been completely revamped to work on Nougat and make the whole process of unlocking these hidden themes even easier. 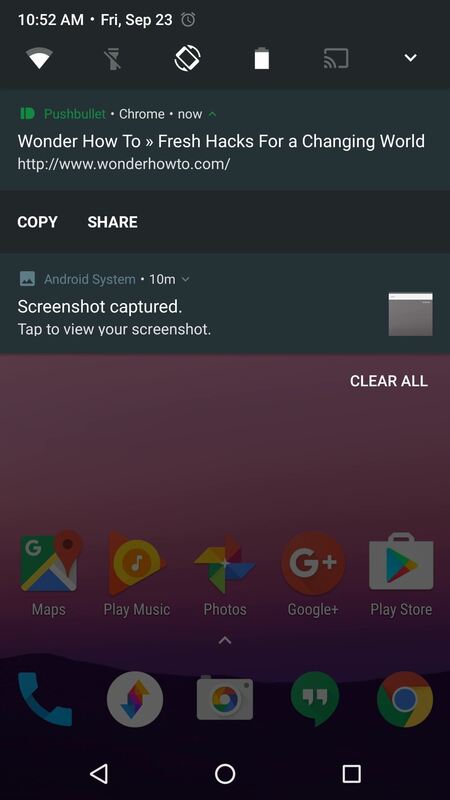 The Layers developers thought this overhaul was significant enough to warrant a name change, and now the app is called "Substratum." So even if you've installed Layers in the past, Substratum is worth revisiting. Head to the Play Store and install the free Substratum Theme Engine. 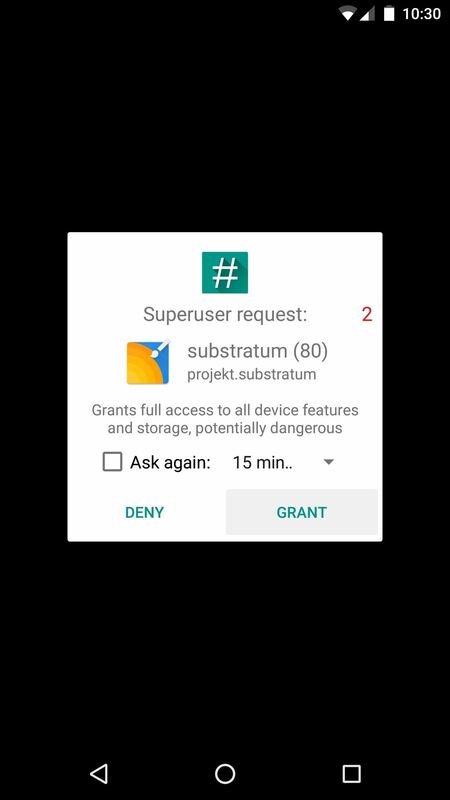 Open Substratum, then tap "Grant" on the Superuser access request. 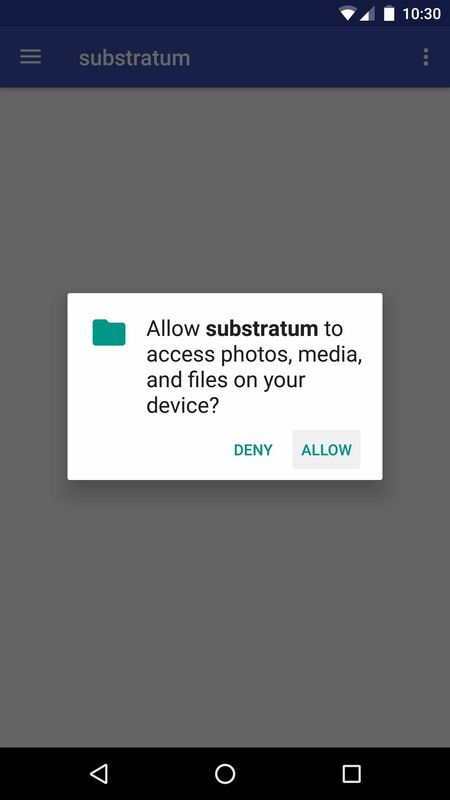 From here, you'll need to grant additional permissions so that Substratum can save its theme files to your phone's storage, so tap "Allow" when prompted. 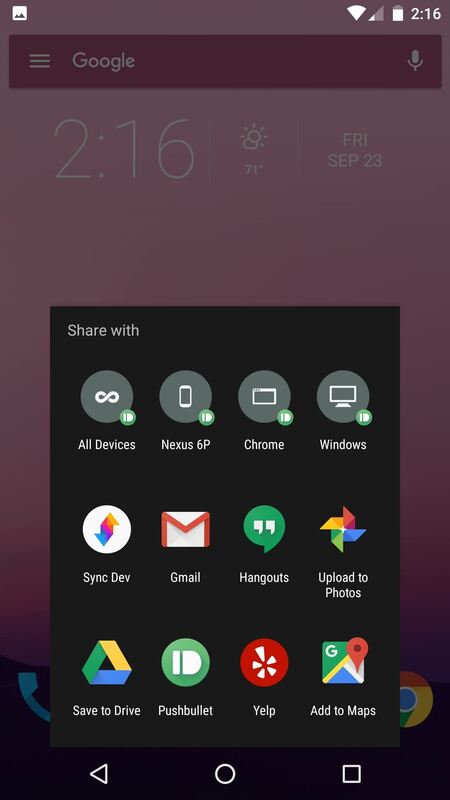 Tap the three-dot menu button in the top-right corner of Substratum's main menu, then select "Play Store Themes." 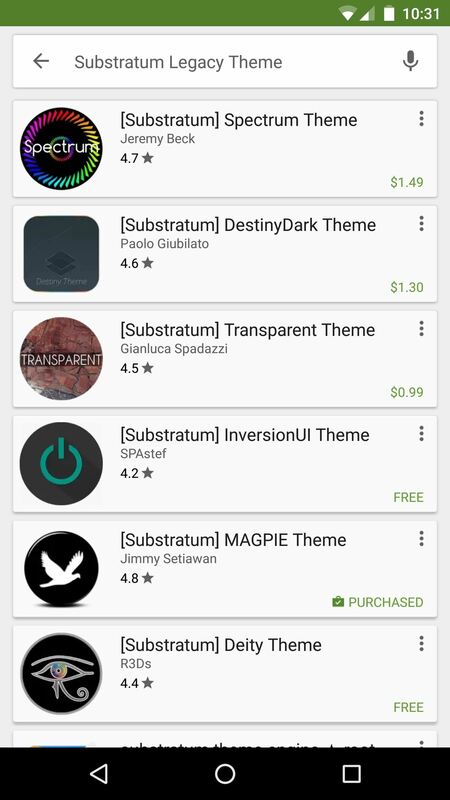 This will take you to a listing of all the Substratum-compatible themes on the Play Store, so browse through these and find at least one that suits your tastes. Once you've picked out a theme or two, you can simply install them like any other app. With at least one Substratum theme installed, head back to the main Substratum app, then pull down to refresh. From here, select your first theme. Substratum lets you mix and match elements from multiple themes, so you've got two options from here. First, you could simply toggle the switch at the top of the screen to use the selected theme for all apps and elements that it's capable of theming. Secondly, you can go through the list and tick the boxes next to any individual app or element that you'd like to theme. 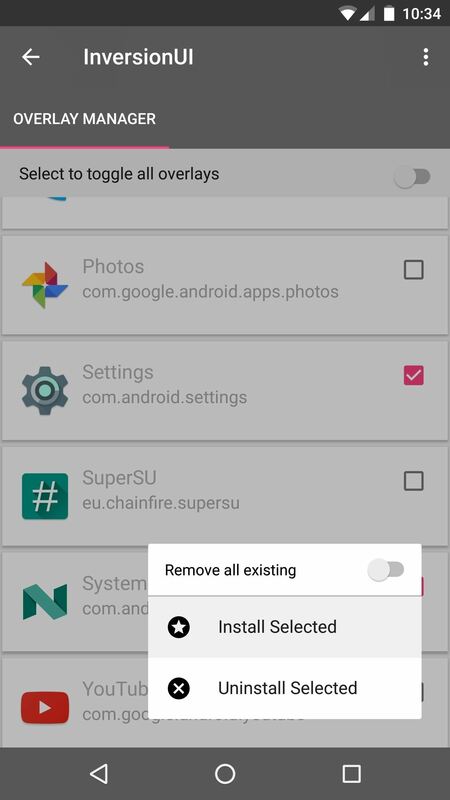 Once you've selected the elements you'd like to theme, tap the floating action button in the bottom-right corner, then choose "Install Selected." After a few seconds, you'll see a pop-up informing you that a reboot is needed. If you only intend to apply one theme right now, tap "OK" here. Otherwise, if you're mixing an matching themes, tap "Later," then select elements from your second theme, and reboot when you're finished. After rebooting, your new theme will be in effect. 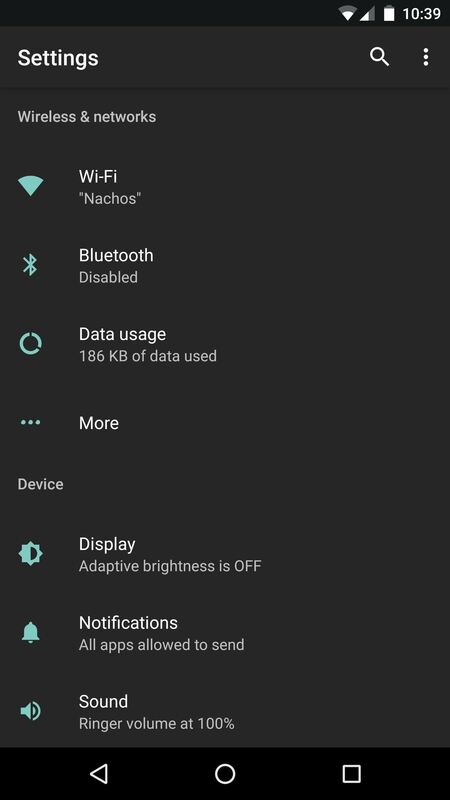 Substratum themes are capable of changing the look and feel of almost any app or menu on your device, so the new look is all-encompassing. Even if something's missing from your first theme, you can install another one, then apply only the missing elements to complete the look. 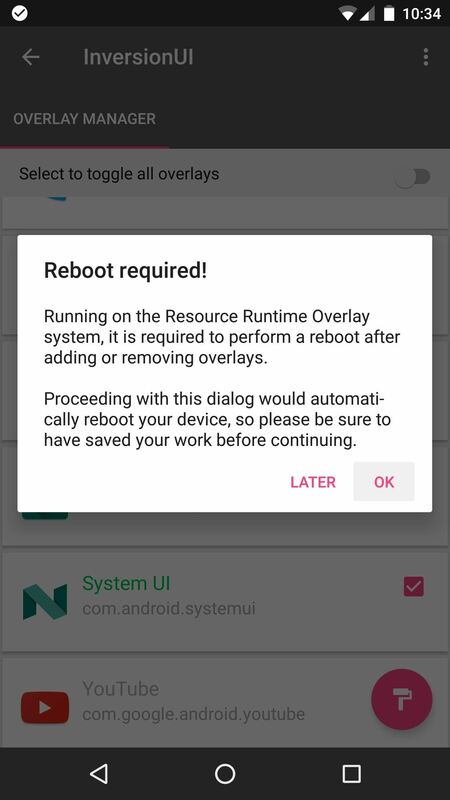 I have android 7.0 stock and when i apply a theme on substratum and reboot i get stuck in a bootloop and after i need to flash the substratum rescue zip but after i flash it my phone reboot normaly and substratum can't be open anymore. Why do i get into a bootloop everytime? 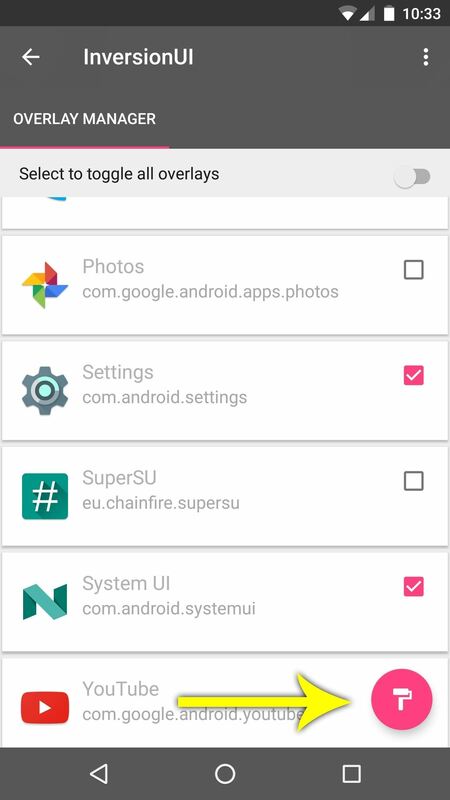 Substratum does not officially support Stock roms. In order to use the themes on stock you have to use legacy layers instead of RRO and even then its not guaranteed to work. In order to use RRO layers you have to install a custom rom like LineageOS, Resurrection Remix, AOKP, AEX, etc. This also involves rooting your phone and installing a custom recovery. If you want to dive in and do so, check out xda forums for all kinds of info. Good Luck!